Thomas started diving when he was 15 years old. Today Thomas is a professional instructor trainer and has the highes licenses of several scuba organizations. As instructor he has already absolved more than 10.000 dives and he has trained thousands of students from beginner to instructor level. 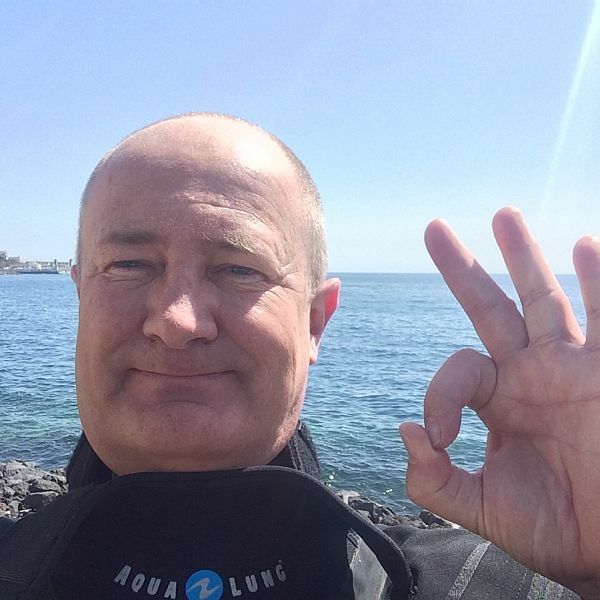 Dirk started diving at the age of 12 and is training divers for over 20 years. He has absolved more than 12.000 dives. 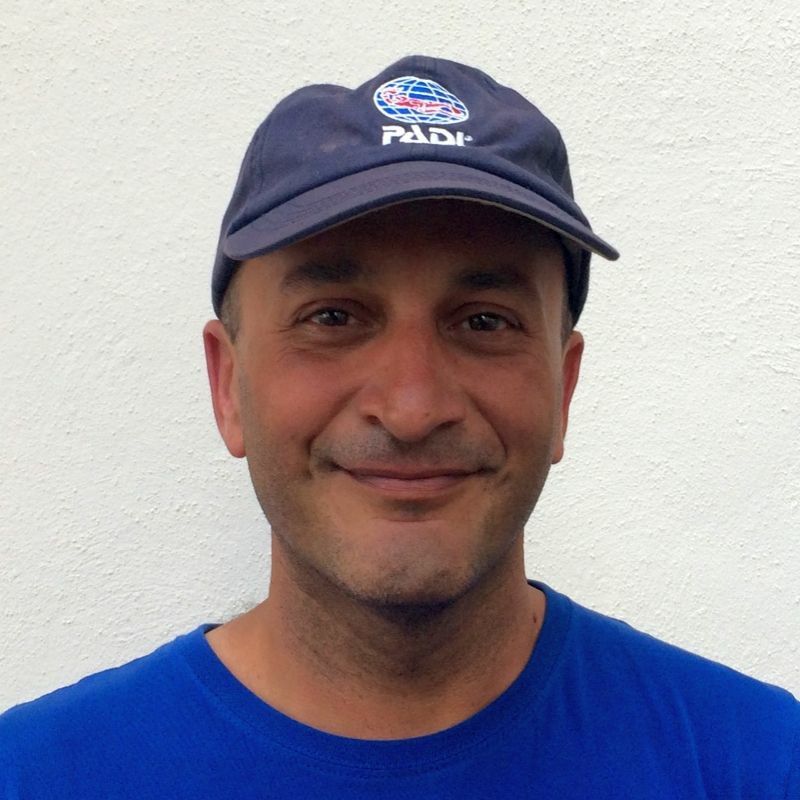 Lazaro teaches PADI courses and will acompany you on your dives and "Discover Scuba Diving" excursions. Lazaro is also responsible for our spanisch web pages. 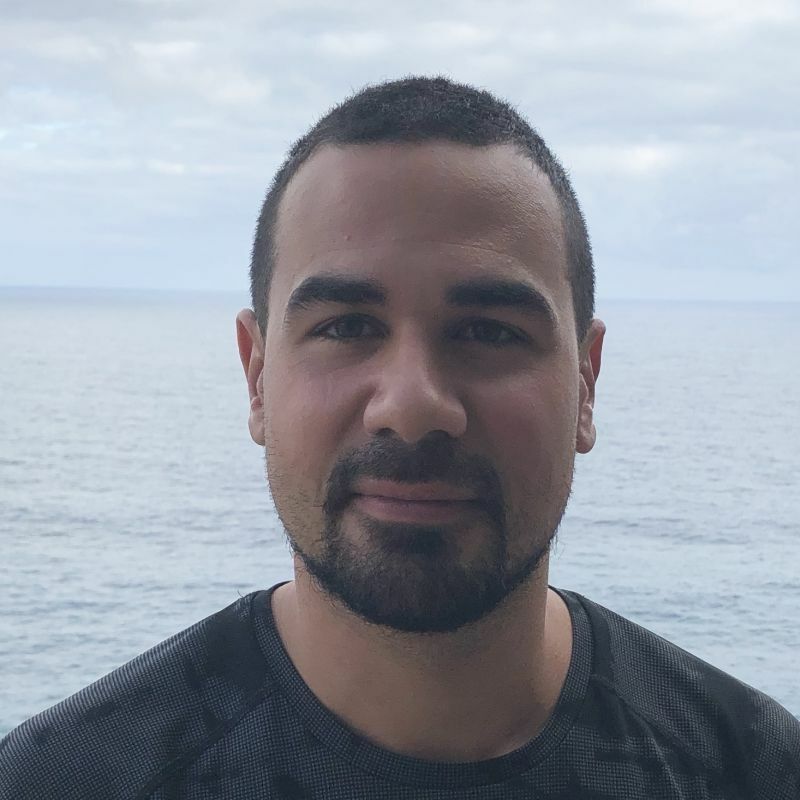 Xavier is new in our team in the season 2018. 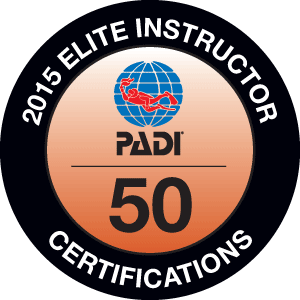 He conducts PADI courses and Discover Scuba Diving and guides you on your dives.